It’s not easy being an hotelier. You have to juggle so many details and so many different types of staff. But the biggest challenge of all is often finances. Even well-established hotels and motels can develop bad credit due to their high operating costs and the seasonal nature of the business. 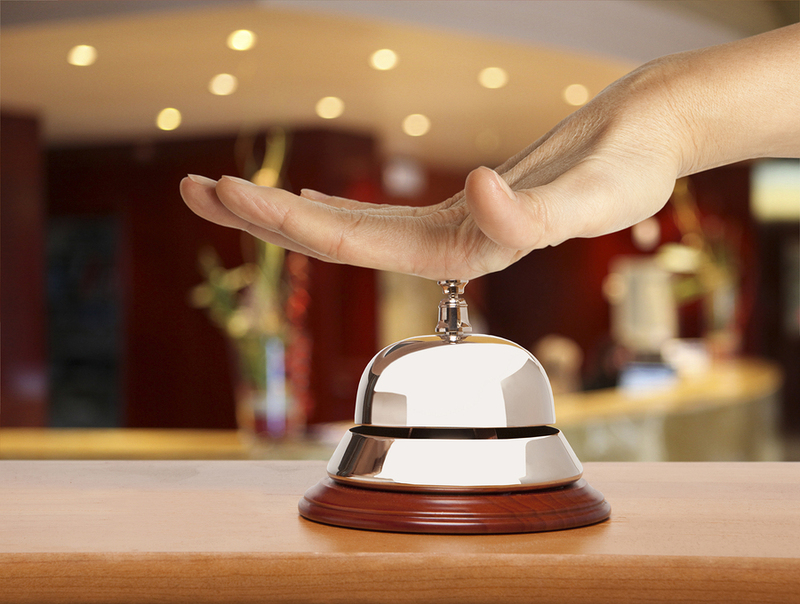 Combined with pressure to constantly evolve and upgrade services, an alternative funding solution would be essential for hoteliers who are struggling with their finances. If you’re in this situation, First US Funding can be a life-saver.